[prMac.com] Haifa, Israel - Conceptis today is proud to announce the release and immediate availability of MultiSudoku 1.0, a new iPad puzzle game providing 4 challenging multi-grid Sudoku variations in a single app. Start with the easier 2-Grid puzzles and advance all the way to the huge challenging 5-Grid puzzles, also known as Samurai Sudoku. Each variant has a different overlapping grid configuration and provides a unique twist of brain challenging logic. 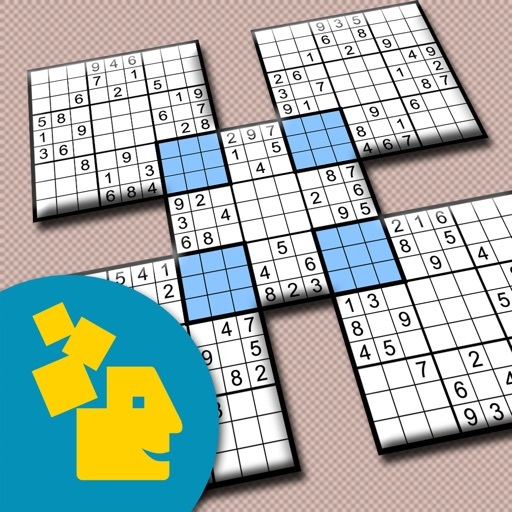 MultiSudoku features over 400 puzzles in a wide range of sizes, grid combinations, and difficulty levels. The game offers 72 free puzzles to get you started, as well as an extra free puzzle which is released each week. More puzzle volumes will be published regularly. All puzzles have unique solutions. Gaming features include pencilmarks for solving hard puzzles, excluded squares highlighting, keypad number locking, unlimited undo and redo, showing conflicts and more. 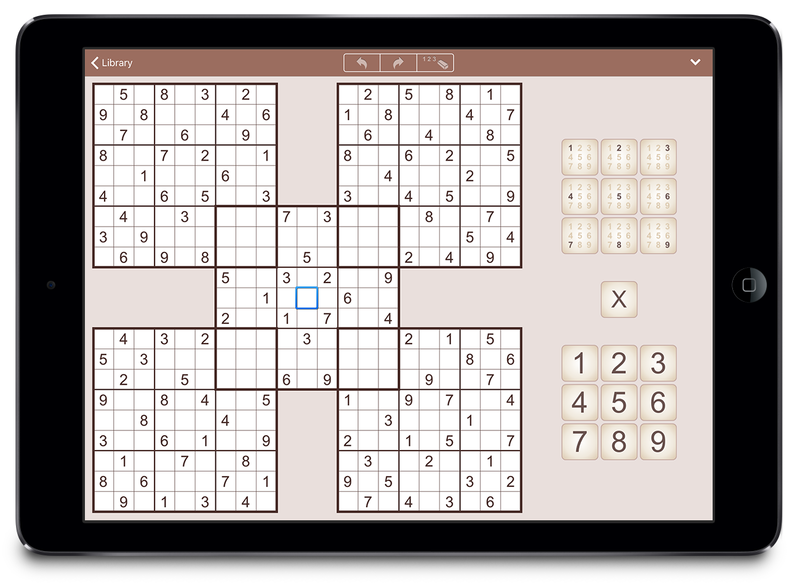 With its diverse variations and straightforward no-frills game design, Conceptis MultiSudoku brings a new dimension to Sudoku gaming on the iPad. Conceptis MultiSudoku 1.0 is free and available worldwide exclusively through the App Store in the Games category. Additional volumes are available via in-App Purchase. For more information, please contact Gil Galanti. Located in Haifa, Israel, Conceptis is the leading supplier of logic puzzles to printed and electronic gaming media all over the world. On average, more than 20 million Conceptis puzzles are solved each day in newspapers and magazines, online and on mobile platforms across the world. Copyright (C) 2017 Conceptis Ltd. All Rights Reserved. Apple, the Apple logo, iPhone, iPod and iPad are registered trademarks of Apple Inc. in the U.S. and/or other countries.